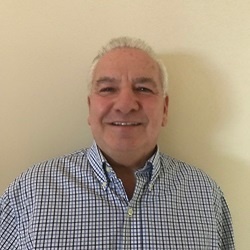 Bob Montellione is state tax policy advisor with MultiState Associates, the nation’s leading state and local government relations services company. Bob focuses on helping clients identify and advance strategic tax policy objectives in the states. merger with Ernst &amp; Whinney, Bob became Ernst & Young's State Tax Director for their Mid-Atlantic region. Bob is a Certified Public Accountant and earned a Masters in Taxation from Seton Hall University. In addition to being having served as Chair of the Council On State Taxation (COST), Bob serves on a number of state tax advisory boards and is also a frequent speaker at various state tax conferences and seminars.